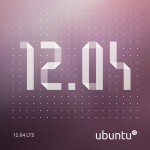 Long term release of Ubuntu with version number 12.04 and code name Precise Pangolin has been released a few days ago. It brings the evolution of Canonicals Unity desktop environment as well as Linux Kernel version 3.2 and fresh set of applications in official repository. At the beginning of this article I must point out that at the time Ubuntu 12.04 had been released all machines I use were powered by Gnome 2 operating systems like Ubuntu 10.04 or CentOS 6.2. The reason for this conservative approach is that I choose my software based on the level of productivity it allows me to reach. From my experience using current Linux desktop environments like Unity and Gnome 3 could be considered as productivity suicide. 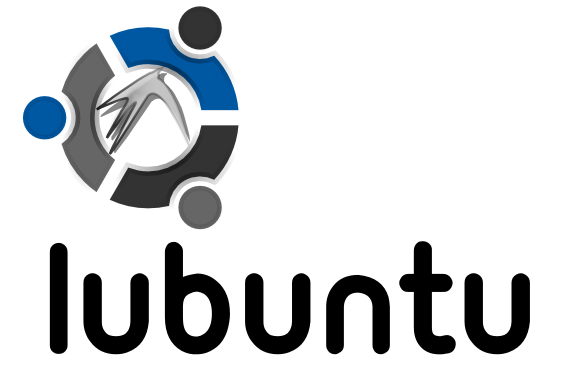 In this article I will review latest offering from Canonical in the form of Ubuntu 12.04 with Unity, Xubuntu 12.04 with Xfce and Lubuntu 12.04 with LXDE. I'll leave KDE Ubuntu flavor Kubuntu out of this review because although feature packed it is usually too buggy to be taken seriously. This entry was posted in Linux and tagged Linux, Lubuntu, LXDE, Precise Pangolin, review, Ubuntu 12.04, Unity, Xfce, Xubuntu on April 30, 2012 by Marko. Ubuntu 12.04 LTS named Precise Pangolin has been released few days ago. I did some testing and I can't really say I'm disappointed because that happened a while ago when Canonical released first Unity powered Ubuntu version. But lets be fair and ignore Unity for a moment and focus on something else. Latest Ubuntu is full of bugs. For example if you had an idea to do some coding using NetBeans Java IDE on your shiny new Ubuntu 12.04 LTS think again. To be honest you can try to do some coding if you don't mind not seeing your menu bar due to bug where Java applications use wrong menu bar font color. Also the latest version of Ubuntu light themes exposes an old bug where Java applications loose menu border. This bug first appeared with default Gnome 2 GTK+ theme Clearlooks, if you need workaround for that one here it is. It isn't clear is this Java Swing API bug or Ubuntu light themes bug but fortunately there is a workaround. In this article I will present PPA with modified version of Ubuntu light-themes package that works around this issue. This entry was posted in Linux and tagged Java, Launchpad, Linux, NetBeans, PPA, Precise Pangolin, Ubuntu on April 29, 2012 by Marko. So far Lubuntu 12.04 Precise Pangolin turned out really great. But there's always that one thing, my VLC media player looks strange and doesn't fit in with the rest of my operating system. Apparently Qt4 apps in Lubuntu doesn't pick up correct GTK theme. To fix this issue you just need to install libgnome2-common package and restart your Qt4 application. This command will install library necessary to fix this issue. Have fun! Edit: The same thing applies to Xfce desktop from Xubuntu 12.04 Precise Pangolin. 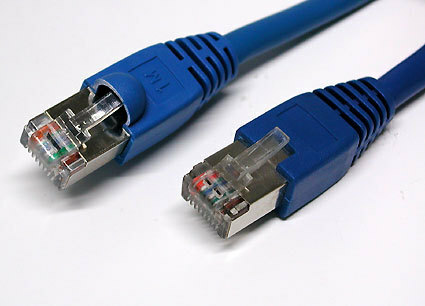 I've forgot to point out that you need to logout/login into your desktop environment to notice changes. This entry was posted in Linux and tagged GTK, Linux, Lubuntu, LXDE, Qt 4, Ubuntu, Ubuntu 12.04, Xfce, Xubuntu on April 26, 2012 by Marko. Have fun testing Ubuntu 12.04, I'll probably drop some of my experiences on you shortly! This entry was posted in Linux and tagged Linux, Ubuntu on April 26, 2012 by Marko.